Very bright colors. 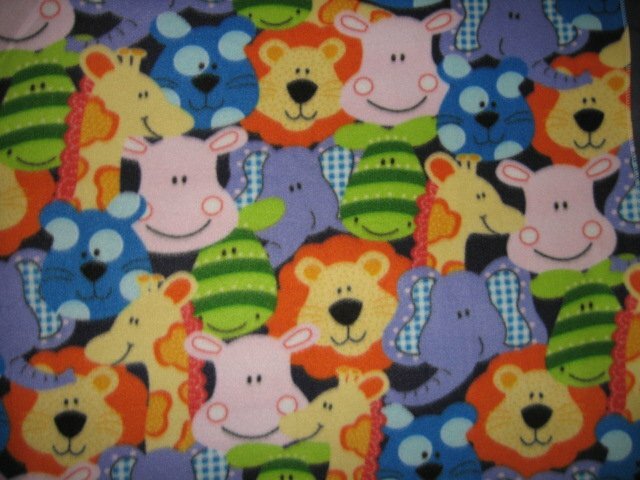 Your child will love the brightness. 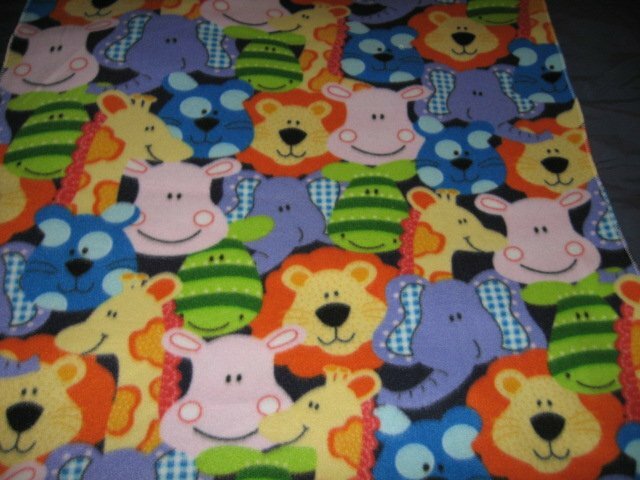 Soft fleece baby blanket. Attractive colors.